Exeter Skating Club » Blog Archive » Congratulations to our Junior skaters! 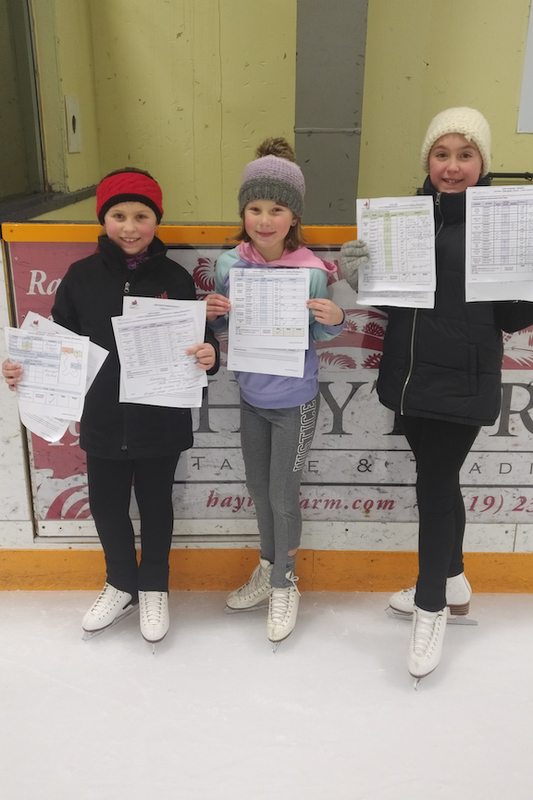 Congratulations to our Junior skaters! 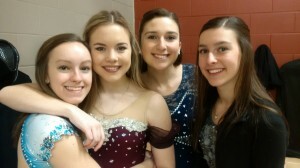 Junior ESC skaters recently took Skate Canada tests: well done! We are so proud of their hard work!